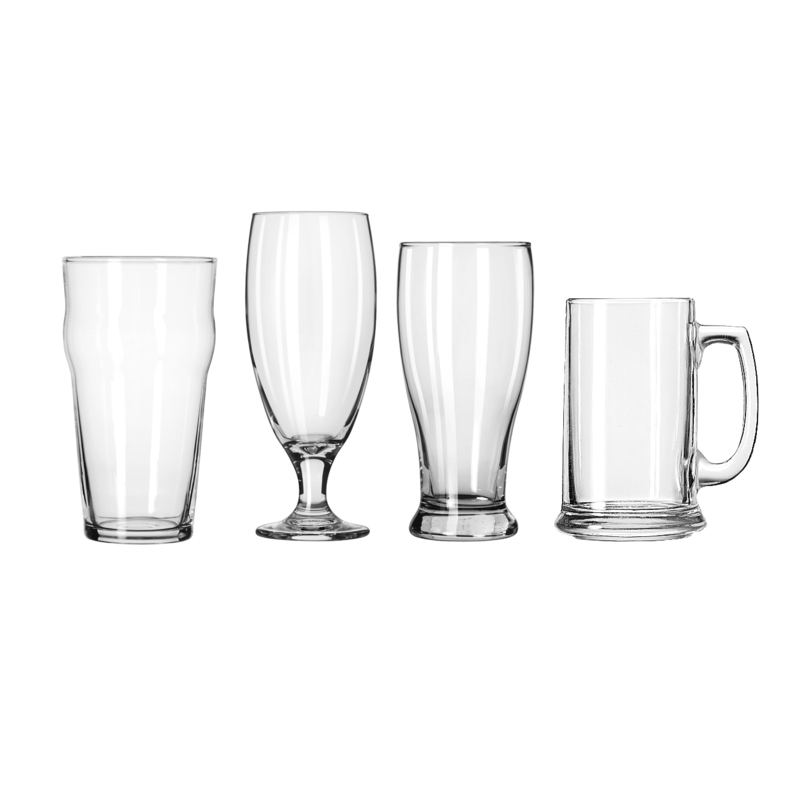 Purchase the Better Homes & Gardens Variety Beer Glass Set on Walmart.com. 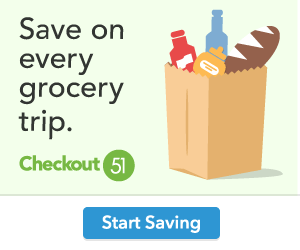 Only $13.60, regularly priced $16.00 + Free Store Pickup. Have the perfect glass for every brew! This assorted beer set provides a slender pilsner glass, a spacious English pub glass, a narrow-topped Belgian ale glass, and a rustic lager stein, all designed to bring out the best qualities of each.